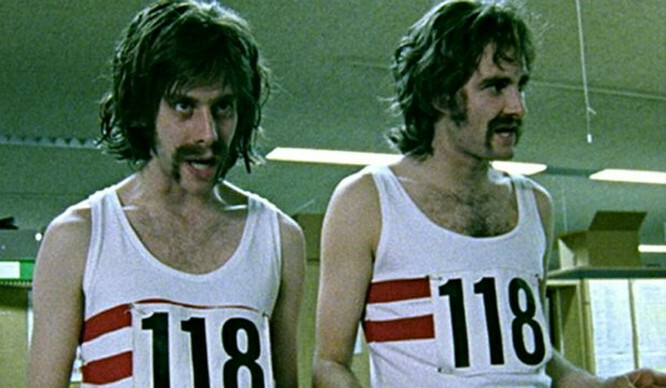 Perhaps inspired by Her Majesty the Queen, us Londoners are all going totally crazy for gin. It’s the new trendy drink of choice, and we’re certainly not spoilt for choice on where to go for a tipple. This summer, a bunch of bars are popping up around the city to show us gin lovers a good time. Get your glad rags on and head back to the times of speakeasies and Gatsby style parties. 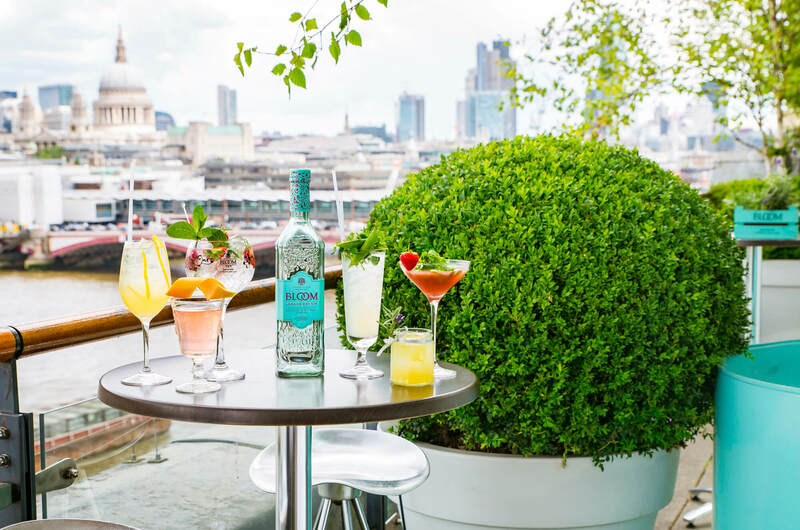 This summer, the iconic Quaglino’s restaurant in the heart of Mayfair is playing host to the most glitz and glam gin pop-up you ever did see. Take your pick of cocktails from the prohibition style menu (a Moulin Rouge or a Miss Von Teese, for example) and dance the night away to some 1920s live music, test your detective skills at a Murder Mystery evening, or take control of the Vintage Jukebox. Open from 1st July until 31st August. 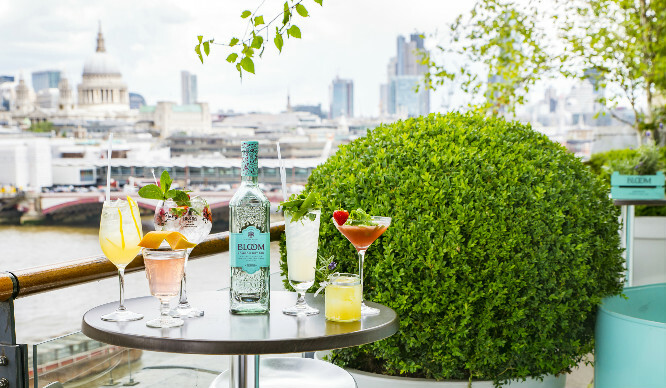 Up on the eighth floor, boasting a panoramic view of London’s skyline, OXO Tower’s Restaurant, Bar and Brasserie will be serving a bespoke selection of cocktails inspired by English country gardens and aptly paired with Bloom gin’s floral flavours of honeysuckle, chamomile and pomelo (whatever the hell that is). We can’t wait to try the Honey Pot — a combination of lavender, honey and lemon juice, and garnished with bee pollen! Open from 23rd June until 21st August. 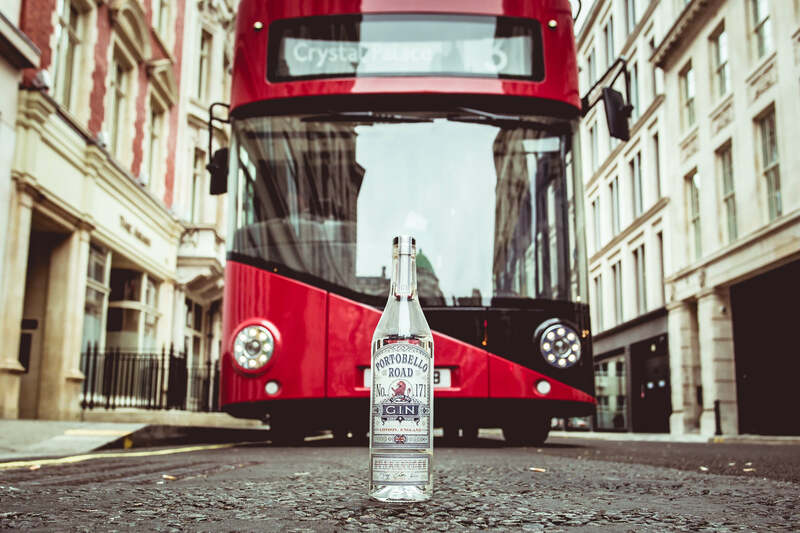 Create your own Art in a Glass at Portobello Road’s new summer pop-up in Covent Garden (a slightly confusing sentence, we know — Portobello Road is the name of the gin). Choose from an array of botanicals and garnishes from the traditional market carts to complete your work of art — and make sure you post a picture to Instagram using #ArtInAGlass for a chance to win a trip to the finest address in gin, The Distillery, when it opens in the winter. The pop-up is a celebration of the launch of Covent Garden’s After-Hours, so be sure to finish off the evening with some tipsy late night shopping! Open from 7th July until 30th July. 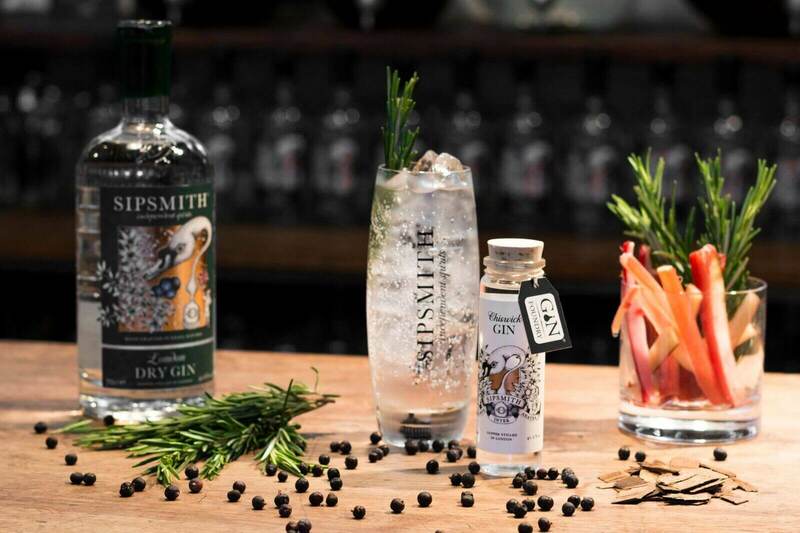 Foxlow restaurants and Sipsmith’s Independent Spirits have formed a perfect partnership in order to create the greatest summer cocktails, and they’re now available at various locations across the city. If you needed more of an incentive to try them out, they’re just £5 between 5 and 7pm on weekdays and at brunchtime on Saturdays. Because, really, what’s better than a boozy brunch? Open from 6th July until 21st September. Bombay Sapphire has arrived at The Terrace, a hidden gem within Belgravia. 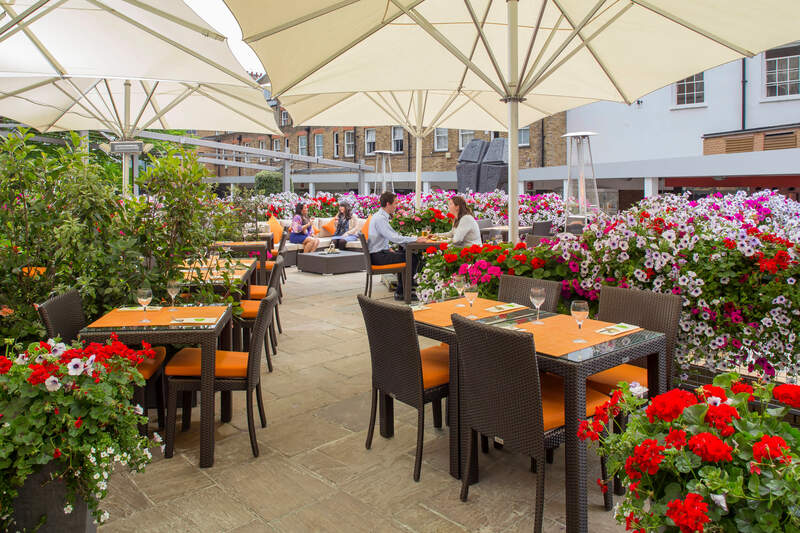 It flaunts a beautiful outdoor area, complete with kitchen, barbecue and pretty floral decorations – the perfect surrounding for a refreshing G&T. 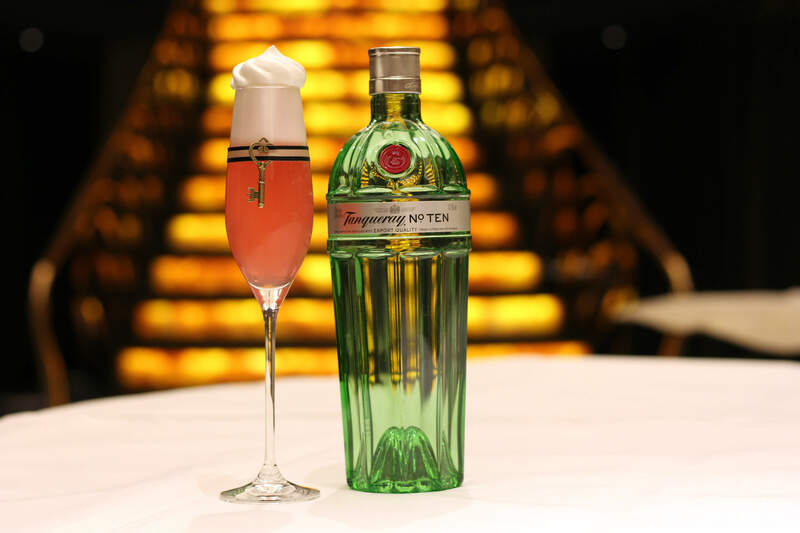 Bombay have partnered with The Terrace to concoct a delicious menu of gin cocktails, as well as Bombay Sapphire Twist Boxes which allow guests to create their ultimate gin and tonic at the table.